An .inc-redible domain is coming soon! If you got a business, you’ve got to incorporate it. And when you do, that gives you full rights to add “Inc.” to the end of your company’s name. So why not add “.inc” to the end of your domain name too? And to help you make the best of your business online, there are many options (with a value of $3000) when you buy a .inc domain. One unique aspect about .inc is its premium positioning. 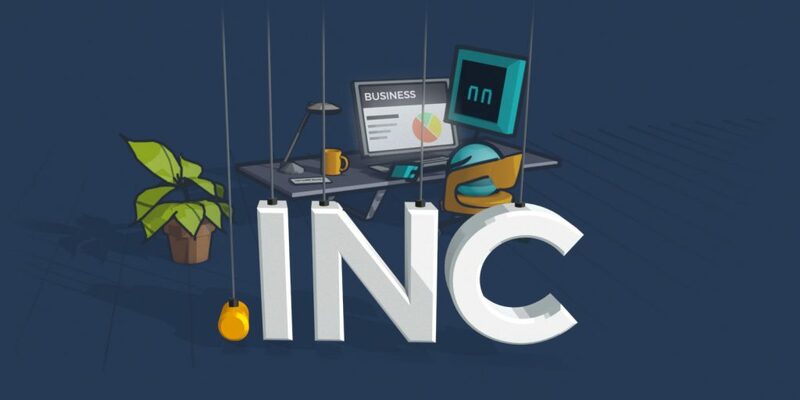 All domain names will be sold only at the premium price ($2,065.23 at launch) in order to reduce the risk of cybersquatting and to assure the availability of your inc.’s .inc. The Sunrise phase, during which those with trademarks registered with Trademark Clearinghouse (TMCH)*** can register their domains starting March 27, 2019, for $3,071.43* for the first year. This phase will end April 30, 2019. 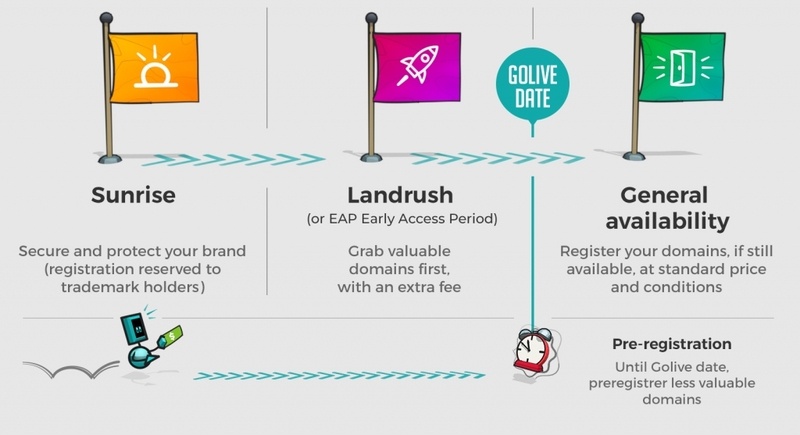 Priority registration or Landrush phases let you register a domain name ahead of the rush when .inc enters General Availability on the GoLive date of May 7. On the first day of this phase, the price is the highest and then the closer to the GoLive date, the lower the price. On the first day, you can register your .inc domain for $52,375.20* while on the last day, register it for $7,096.23* for the first year. The most desirable .inc domains will probably be registered during this phase. You might want to re-read our article on the best strategies for optimizing your chances of getting a domain name. *Prices in USD. See .inc price page for local pricing. **Release phases are determined by the registry that manages the top-level domain (TLD, in this case .inc). The lengths and conditions related to each phase may differ depending on the TLD. ***If you own a trademark, our Corporate services team would be more than happy to help you register it with TMCH. ****If your domain name is already registered by the time the release phase you ordered it for comes around, we will automatically credit your Gandi pre-paid account the amount paid. You may then contact our Customer care team if you would like a refund back to your payment method.